Are you looking for an affordable activity? 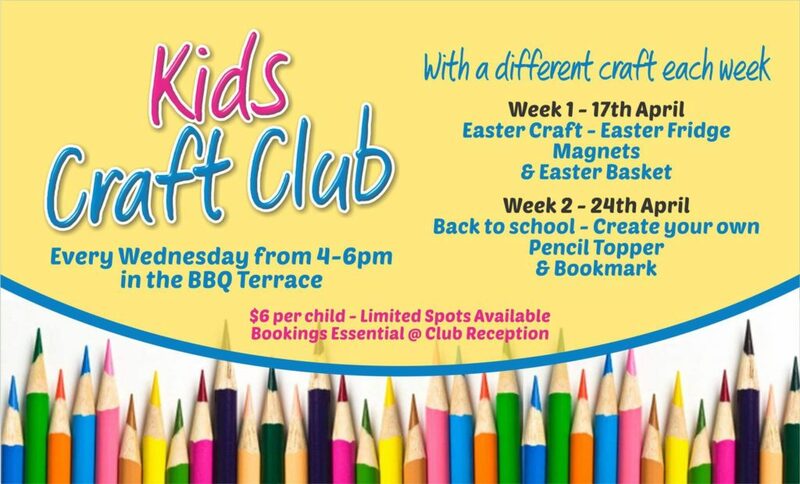 Our Kids Craft Club is on each Wednesday during the School Holidays with a different activity each week. Suitable for kids 3 years & over. The kids are going to be sure to love it!